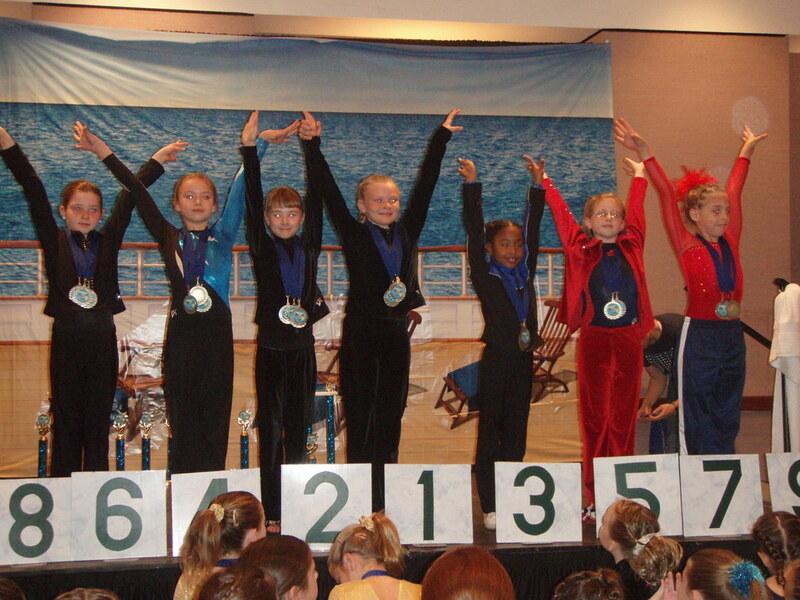 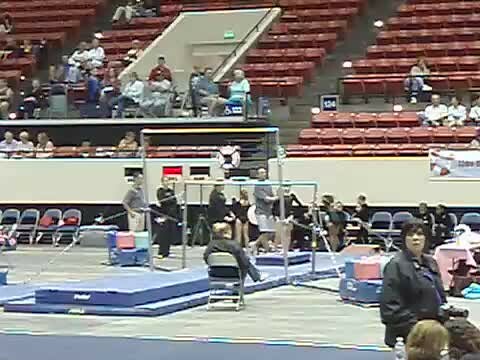 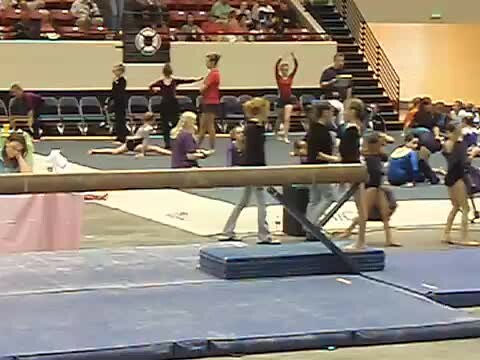 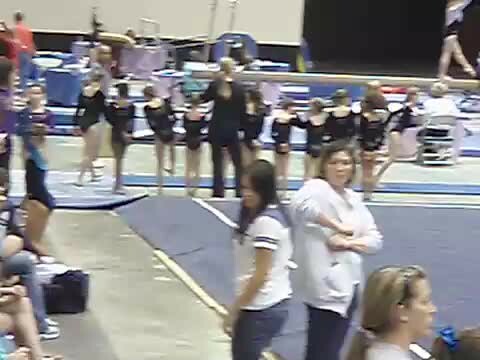 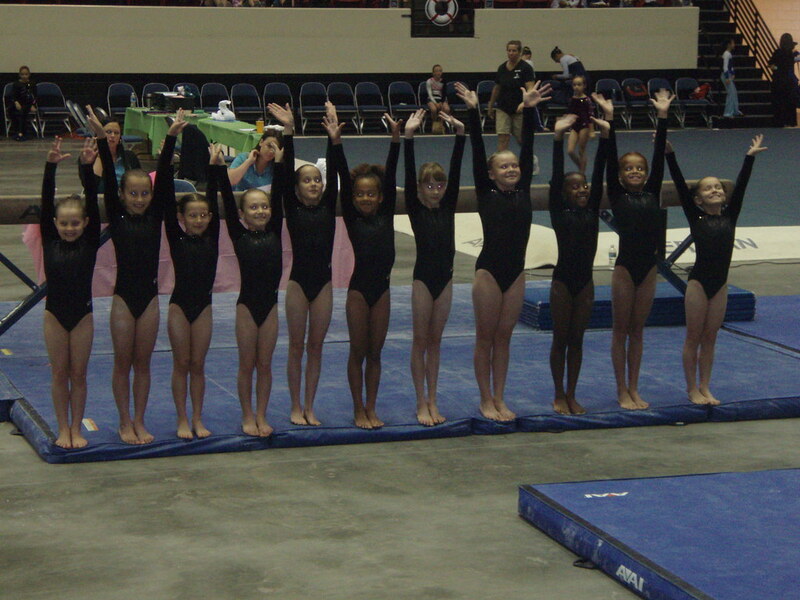 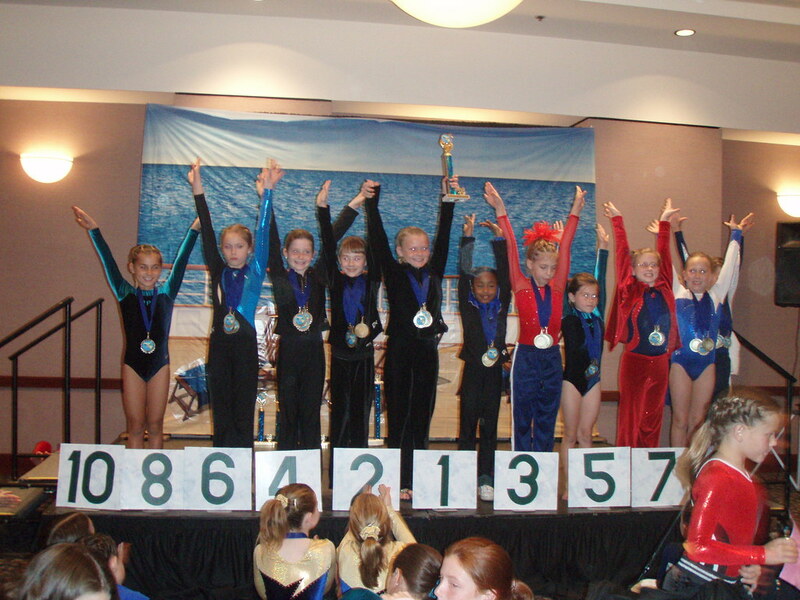 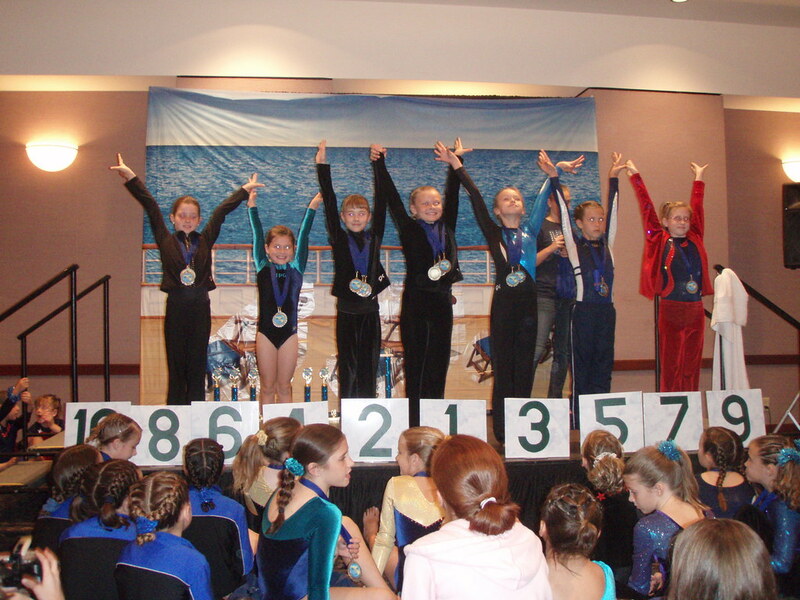 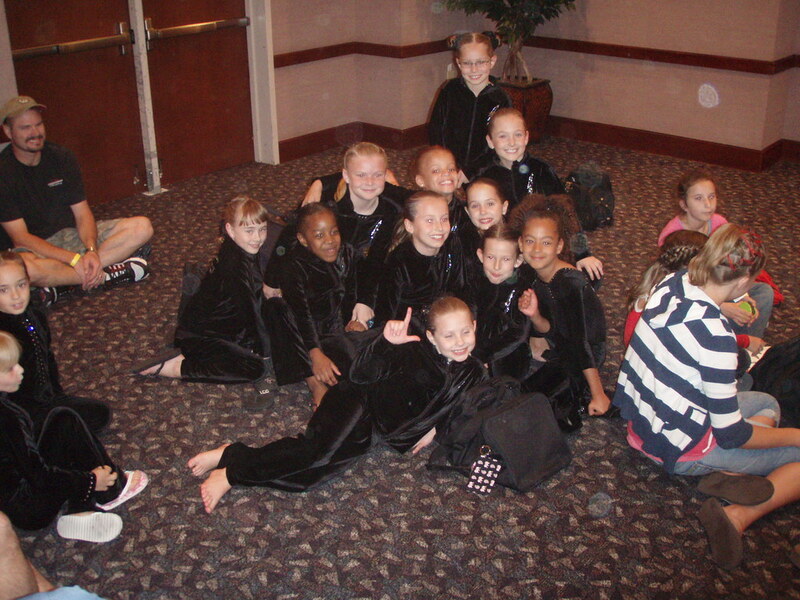 Ashlyn's level 4 competition held in Lakeland. 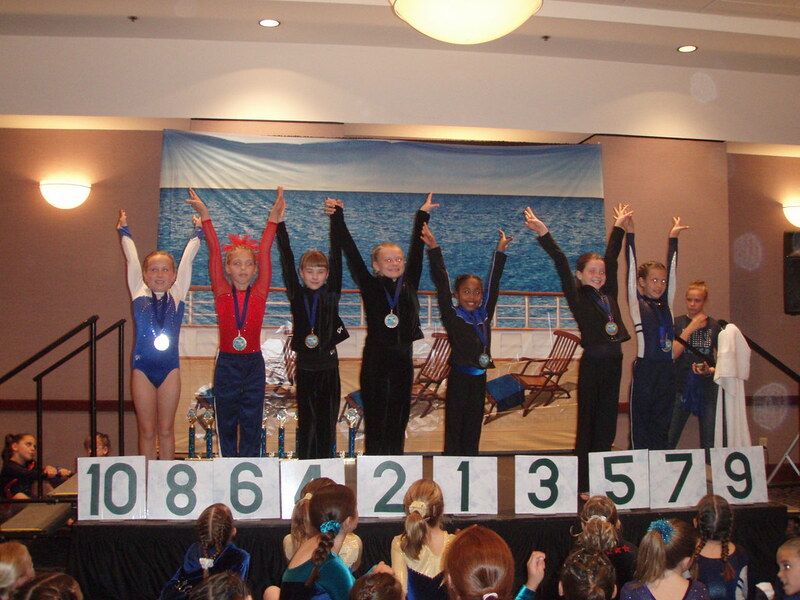 Second place overall, 37.1! 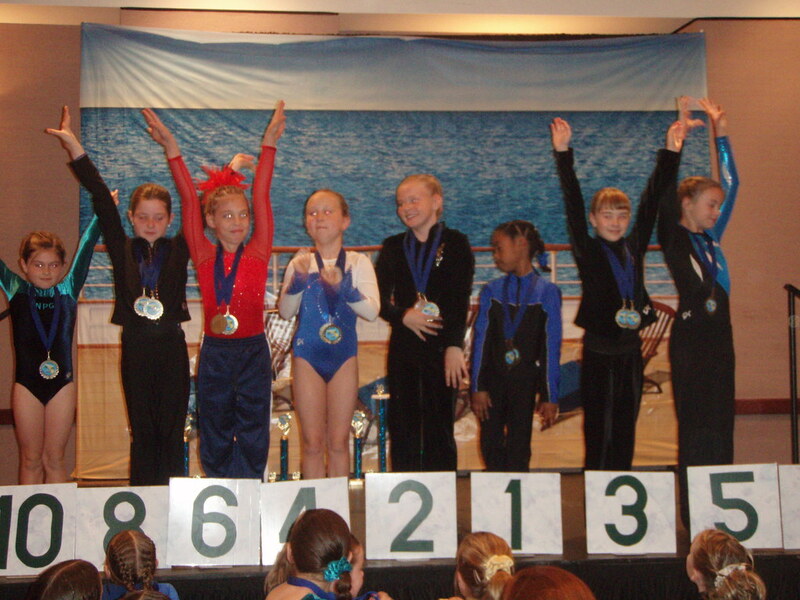 Yay Ashlyn!